According to Social Media Today, people spend 3 times longer time watching live videos compared to videos no longer live. What does that say to you? Well, let’s just say that “Live” pops a button in our head related to urgency, freshness, and must-see news. 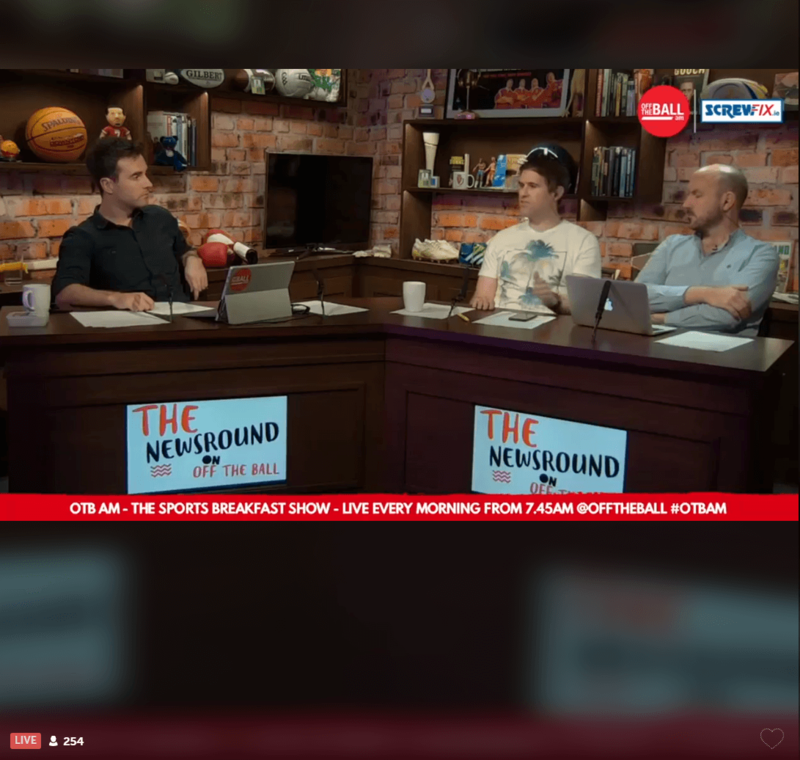 While news media are using online live broadcasting on a daily basis, you can use live video streaming too, from time to time, to reach out to your followers. Brands all over the world are using live video as part of their online strategy, getting in touch with their customers online, exchanging opinions, asking for feedback and revealing exclusive backstage information. Stick with me till the end to learn how brands are using live streaming to connect with their customers and increase sales. They give the sense of authenticity. You’re no longer a distant entity, but a real team of people working to provide a great product/service. When you go live, you allow yourself to be seen for who you are. Photoshop-free. Video-editing free. People love genuineness. That’s what enables empathy and real connection. Transparency. People learn that you’ve got nothing to hide. Everything you do is upfront, honest and open. More, people learn that you’re willing to show and share with them everything you’ve got. Live video satisfies an inner need we all have: knowing what happens behind the scenes. People love to know behind the scenes facts about their favorite brands, meet the real people and find out spicy secrets. They offer the opportunity for a deeper connection with their favorite brand. You’re not the only one who wants a deeper connection with your customers. Your customers are longing for a tighter bond with you too. We all develop emotional bonds with the brands we love, so wanting to connect more with them comes naturally. 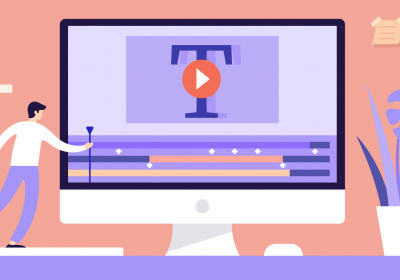 Broadcasting real-time video offers an opportunity to deepen your connection with your customers and followers and increase engagement. This translates to a bigger community and dedicated customers, and ultimately a visible increase in sales. Facebook makes a distinction between live videos and regular videos and uses different algorithms to reach followers. Luckily for us, live videos have a privileged status and they are featured higher in one’s newsfeed when they are live. After the broadcast, the video can still be discovered on Facebook, and viewed. That’s when it will start to be treated like a regular non-live video. Coleen Saidman Yee is a Yoga teacher who shares her yoga classes live on Facebook. 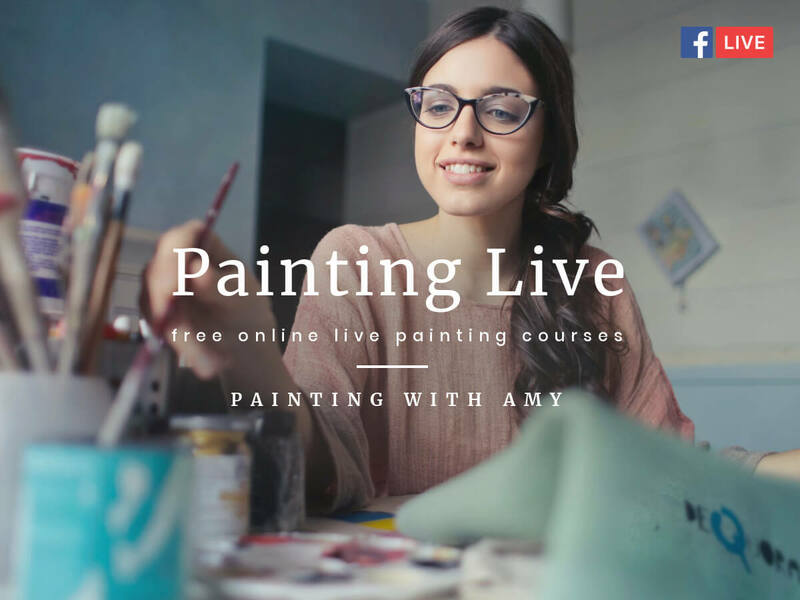 Not only is this a great way to invite people located in other parts of the world to take part in her class, free of charge, but it also allows a bigger reach than publishing recorded videos. According to Facebook, people comment 10 times more on live videos than on regular videos such as video ads. That means more people will express their opinion, ask questions and provide you with valuable customer feedback data. Let’s take this 17 minutes live video by People, for example. Reactions: 331. Comments: 172. Shares: 71. 3. Live videos have their own notification system. On Facebook, people who have engaged with a page, or have recently interacted with a person, will get an instant notification. On Instagram, the same system applies. 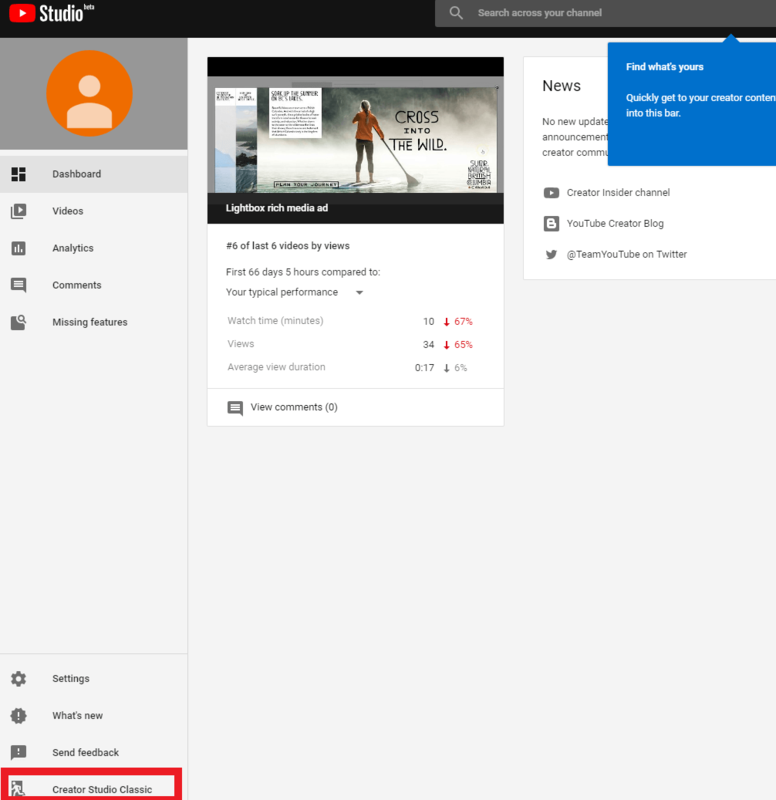 YouTube will send you a notification, whenever a channel you have subscribed goes into live broadcasting. Live broadcasting offers increased user satisfaction because it’s happening in the moment. It allows followers to directly communicate with the hosts of the live videos, through comments. They can ask questions, propose discussion topics and thus, change the direction of the debate. 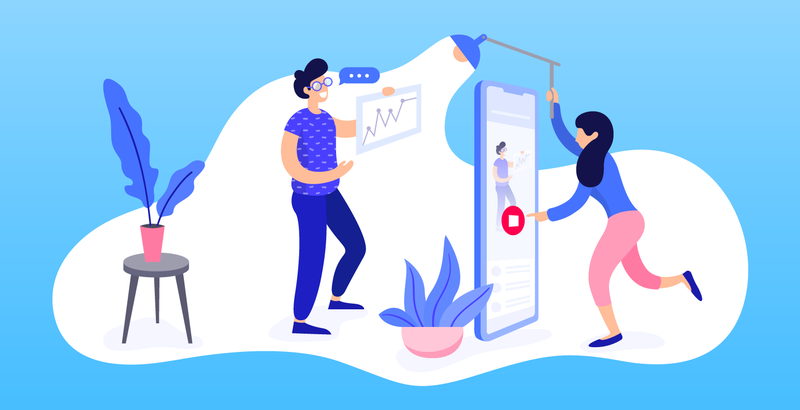 As you can see, live video marketing can help you connect with your customers online in a way no other media can. It has the potential to help you change your business perspective from a boring monologue attitude, where you publish endless edited content, to a conversational, all-inclusive atmosphere, where customers are welcomed to take part in your brand’s life. This is the future of advertising. And the future is now. As a marketer, you cannot afford to compromise your brand’s image with an awkward, sloppy live video. Once you decide to go live, do not jump into tapping the live button. Be a responsible marketer. Plan your live video, find the best way to tell your news (even if it takes weeks), and then, once you click “Live”, make it seem natural. You may have read one of Dr. Josh Axe’s articles or seen his videos on YouTube. But he is also a very prolific broadcaster of live videos on Facebook. He uses Facebook live on a regular basis to tackle important and controversial health issues and as a consequence, he has almost 3 million followers. Here’s one of his webinars, where he talks about overcoming hypothyroid problems. Notice he also has a guest: another doctor, adding his knowledge to the webinar. View for this live video: 132K. Shares: 1.8K. Reactions: 2.7K. There are events happening in every brand’s life. 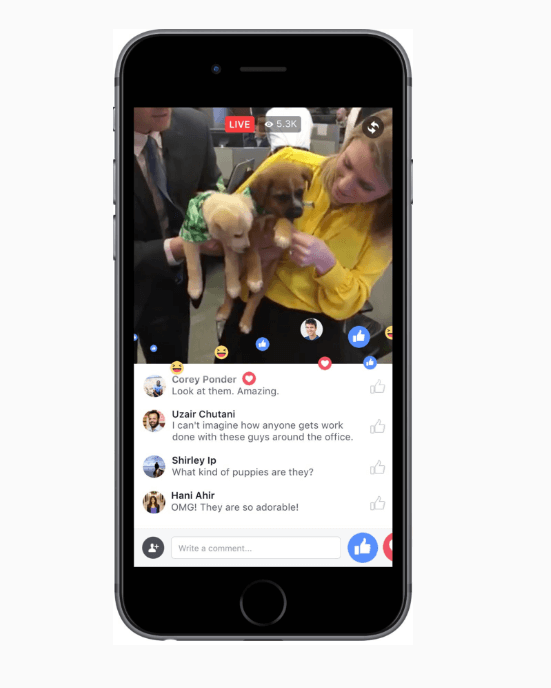 Whether it’s a new product launch event, a conference, a talk or a staff party, you can broadcast it live on Facebook, Instagram, or another platform. 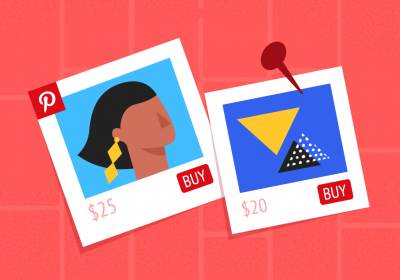 This year, Google announced changing AdWords to Google Ads through a YouTube live video. I watched the live video as it happened and I was really happy to be one of the first persons to know about this. As for Google Ads, this is not a mere name change, but also a revision and restructuring of the product, as they stated. Watch the video to know more. I’d say going live online is one of the best decisions a marketer could make to grab people’s attention and introduce a new product. It creates buzz, it allows engagement and instant feedback and you could see a humongous increase in sales in a matter of days. If you’re wondering what on Earth is XiaoMi, this is a Chinese smartphone brand, apparently very popular in that part of the world. If there’s one person in this world who can teach us all about live shows, that’s Oprah Winfrey. As an established TV host, with extensive experience in live broadcasting, she’s doing Facebook live videos too, and quite regularly actually, in order to connect with her fans. This time, though, she made a Facebook live session dedicated to her Book Club’s latest discovery: Anthony Ray Hinton, author of “The Sun Does Shine”. Not only did she invite him to her porch at her Hawaii property and introduced him to her community (12,130,982 people), but she also gathered a list of questions from his readers and asked him to answer the questions. Here they are talking about Hinton’s experience that lies at the foundation of his book and answering people’s questions. Views: 861K. Shares: 5.3K. Engagement: 22K. Having digital influencers, experts or stars in your live video will totally get your followers’ attention. Not to mention you increase your chances to get shared. If you’re a beauty brand, you can have a beauty vlogger over for a Facebook/Instagram live session. If you’re a digital marketing news website, you can invite a famous marketer for a chat. Have a look at this Facebook live short video by Disney. Before releasing Zootopia 2, Disney wanted to create some buzz around its making in the studios. So, director Rich Moore introduced Phil Johnston as Zootopia 2’s co-director. But there’s also a famous uninvited guess popping in right in the middle of the live video, which makes the whole announcement ridiculously funny. After you have decided what type of live video you’d like to have, don’t jump into streaming just yet. There are several things you must know in order to make a truly successful video. Have a look at the tips below and make sure you tick all of them before going live. A few days before going live, post a teaser post or a teaser video to announce your upcoming live event. Ask people to create a reminder in their calendar. Offer a tiny sneak peek into the meeting. But, be careful: do not disclose important information. Rather than posting a spoiler teaser, try making people curious about it. Create a teaser poster to announce your upcoming live video with Bannersnack. Just sign up for free, choose a dimension from our preset size panel, then choose a template and customize it with your text! No video without a script. Even if it’s a live video. Plan your live video session carefully with a script. Create a topic frame, list down a few points you’d like to discuss, add important information worth mentioning. During the live video, try to stick to the plan as much as possible to avoid unpleasant moments. Advertising tends to make everything seem perfect. But with live broadcasting, your goal is to connect with people. So, keep everything real, authentic and allow your customers and followers to see the human side of your brand. Humans are not robots, neither are they perfect. … than about your brand. You want to connect with people, but your followers will not watch your video unless you offer something. Some kind of value, information, entertainment or…prizes. Yes, prizes. You can engage your viewers by announcing a draw prize at the end of the video. You can either offer your products or products/services related to your brand. For example, if you’re a lingerie brand, you can give away a set of luxury scented candles. If you’re a restaurant, you can offer after dinner cinema tickets. I bet you’ll find some creative ways to engage your customers! OK, now you’re all set to go live. But, which platform is suited for your business? Let’s go through 5 of the top live streaming platforms and see how they work and what you could get with each one of them. As you may have noticed, Facebook is one of the top destinations marketers choose for live broadcasting. There are two reasons for this. First, Facebook live video streaming allows them to reach their mass of followers. The platforms stated that 1.47 billion active users visit the social network on a daily basis. This means that most of the users are actively engaged in interactions or at least visit the platform every day. Secondly, Facebook’s amazing features allow high-quality live videos and the possibility to notify the users directly to their notifications inbox. What are Facebook’s features for video broadcasting? Notifications – once you start your live video, your followers who have engaged with you or visited your page recently will get an instant notification to watch the video. 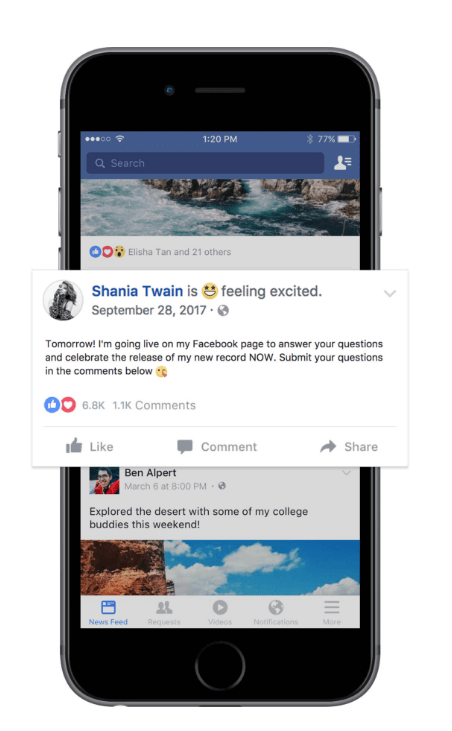 Live reactions – Not only does Facebook allow followers to react to a video using one of the six emojis, but once people react to the video, the emojis will be shown live floating over the video. Invite friends – Your viewers can invite their friends to watch your live video, which increases the chances for your video to be seen by more people. Answer people’s questions as they pop up in the comments section of your live video. You get a full set of creative tools to make your videos more exciting: filters, themes and special effects. With Facebook Live Map, Facebook users can find live videos happening around the world. For you, this means your video is discoverable even by people who are not currently following your page. The Facebook Live API allows broadcasters to “seamlessly incorporate Live into their existing broadcast setup.” This means that publishers who have professional shooting equipment can broadcast from their camera instead of a mobile phone. Jus tap the “What’s on your mind?” section at the top of your newsfeed and choose the “Live Video” option from the menu. If you’d like to use Instagram Live, you should know a few things. 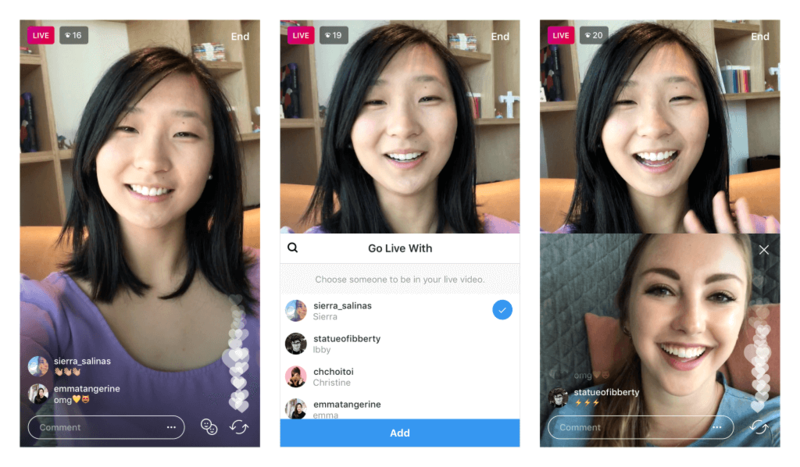 Instagram Live works by streaming real-time videos via Instagram Stories. Unlike Facebook Live, or Stories, Instagram Live videos are not hosted on the platform, which means they are deleted after each live session. Also, they are not posted to the users’ feeds. To begin an Instagram Live session, go to “Add Story”, swipe right, tap “Live” and “Start Live Video”. Your followers will be notified when you go live and there will be also a “live” indicator under your photo on the Instagram Stories bar. 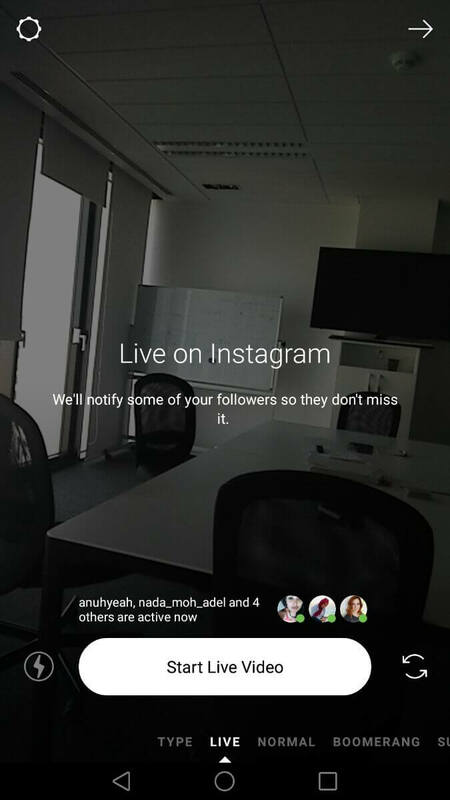 Instagram allows a collaborative live video through their co-lab feature. This means that you can make a live video with someone who is in a different location. This is a great feature to use whenever you want to host a video with a famous guest or with a very devoted customer. Using Facebook or Instagram for live videos is great. But, make sure you don’t miss world’s first video database and the second search engine on planet Earth: YouTube. Making live videos on YouTube allows you to reach yet another mass of people that follow you on this particular platform. The people following you Facebook or Instagram may not be the same as those following you on YouTube. So, you need to feed these people’s interest regularly. 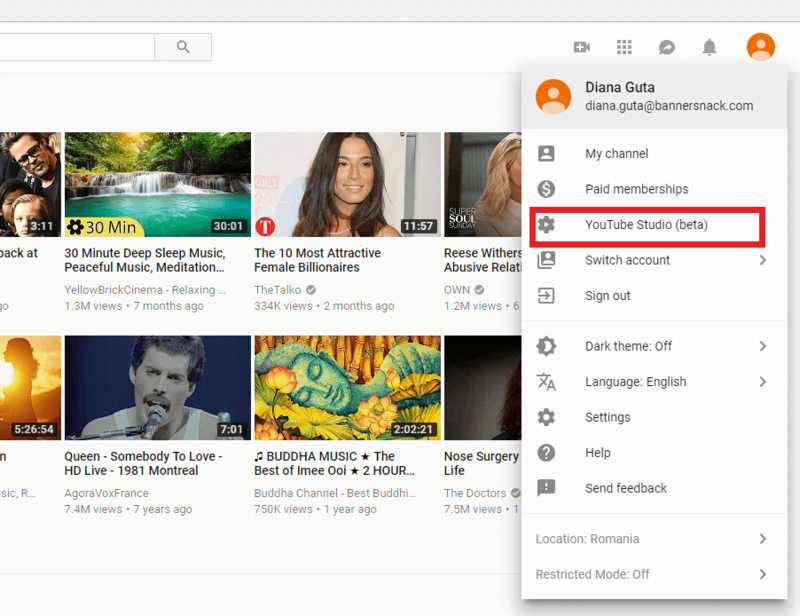 Moreover, YouTube live videos will be archived as regular videos in your channel and will be listed inside the platform’s database forever. As with all videos on YouTube, you can embed them in your website pages, blog, or into the Social Media platforms. How to go live on YouTube. First of all, go to your account an click the dropdown menu. Choose YouTube Studio. Then, go to the Creator Studio tab, on the left-hand-side. Next, YouTube will want to check your account. They will send you a verification code on your phone either as a text or as a voice message. You won’t be able to start your live video right away. It could take up to 24 hours for them to send you the code. 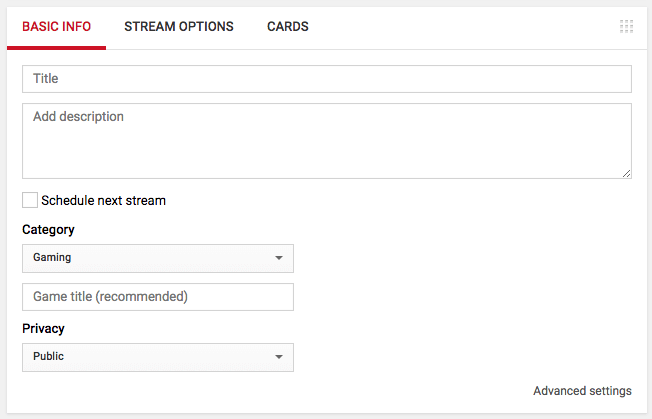 Streaming live on YouTube is not as simple as going live on Facebook. After you get verifyed by YouTube, you need to download the YouTube encoding software. Depending on what device you’re using for your live video, they’ll give you a specific encoding software. Set up a title, description, and category for your live video. That’s it. Ready, go live! 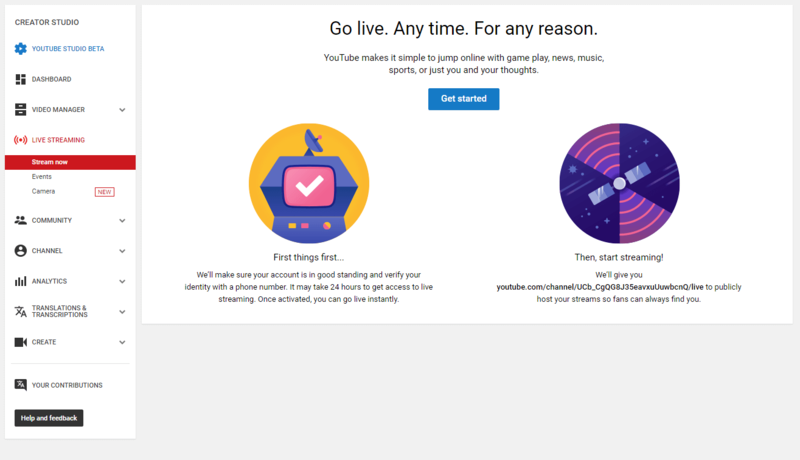 This platform offers paid live streaming only. It is a great tool for publishers, public institutions and global business who want to keep their local offices connected through live communication. They offer one of the best technology out there: HD plus quality video (1080p) for tens of thousands of people in near real time. With Livestream you can broadcast your video live, then store it on their platform in your personal account. 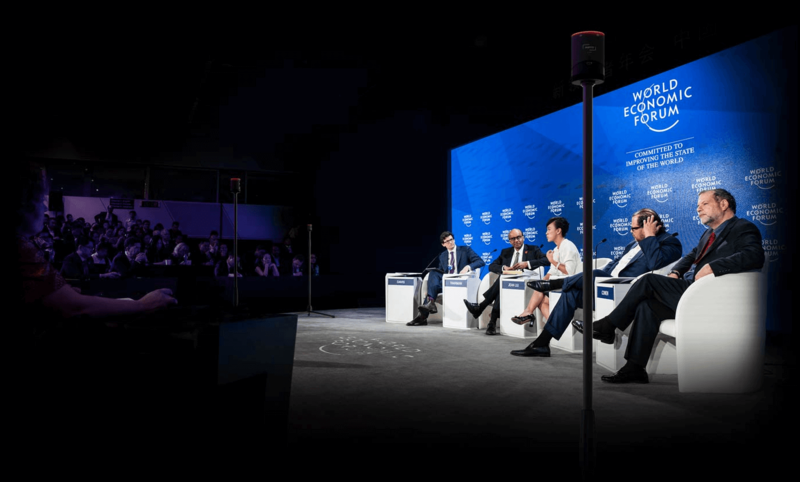 Livestream is for you especially if you want to organize business conferences for your staff across the globe, because it has been designed to reach millions of people. Also, they provide tools like polling and chat to make it easier for the participants to interact and engage. 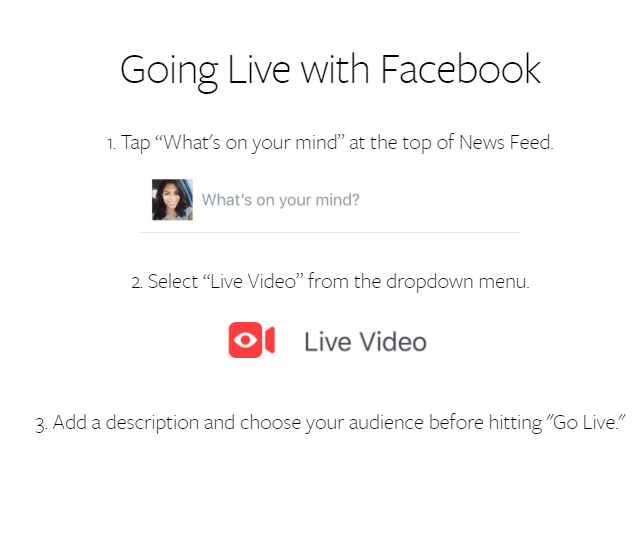 To see the live video, your audience will only have to access a link, from their device, whatever that may be. No need to install additional software. Periscope was bought by Twitter before its official launch in 2015. For this reason, we can look at Periscope as a Twitter extension, but not solely. Periscope is an independent live broadcasting platform and it can thrive on its own feet. You can use Periscope as your live broadcasting platform and direct people from your Social Media channels to your live video. Another way of using Periscope live streaming is to aim your video at people surfing the platform in search of interesting live video discoveries. Also, after you have built a reasonable followers base, you can live stream to offer them regular live video content. Thanks to technological advancements, brands of all sizes can now reach their customers online via live broadcasting. What was once the realm of mainstream TV media and established TV hosts like Oprah or David Letterman, has now become an easy-to-use option for brands all over the world.